Will Ober acquires its rival, Karim? Bloomberg said on Sunday that Ober Technologies will announce plans this week to acquire rival Dubai-based Karim Networks. According to the terms of the terms Bloomberg said it had seen, Ober would pay $ 1.4 billion in cash and $ 1.7 billion in convertible securities at Ober at a price of $ 55 per share. Karim declined to comment, while Ober has yet to respond to a Reuters request for comment. 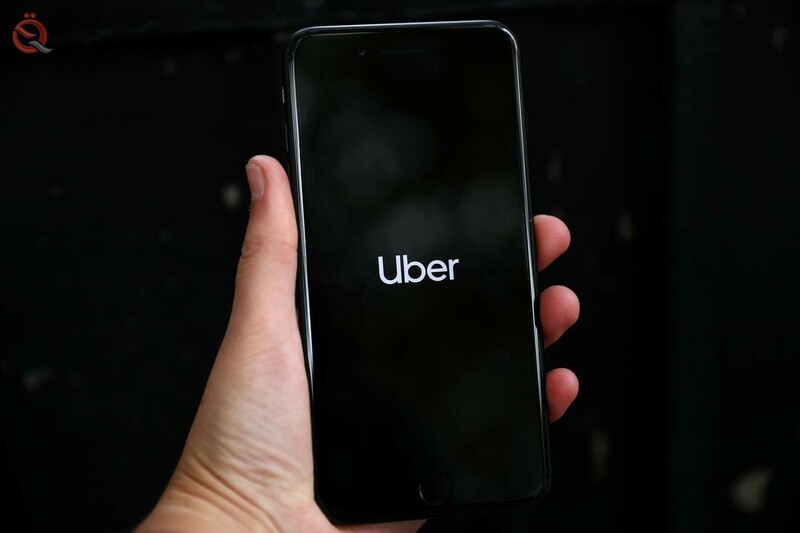 Ober is preparing for an initial public offering, and bankers who manage the offering say the company's value could be as high as $ 120 billion. 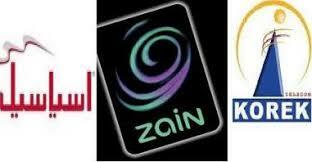 Zain and Iraq announced that Iraq and Asiacell, on Sunday, broke the interconnection with the company Cork. 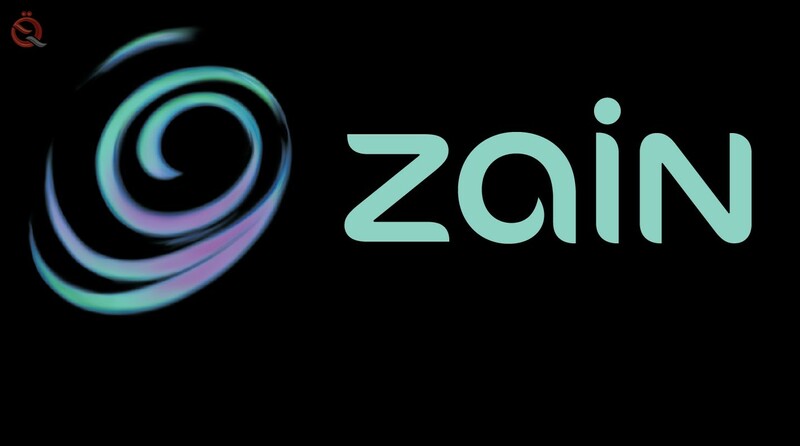 An informed source told Mawazine News that "Zain Iraq and Asiacell have cut off interconnection with Cork." The source added that "this was in compliance with the decision of the Information and Communications Commission to violate the company Cork terms of the license contract." Earlier, the Information and Communications Commission (CCC) called for severing the interconnection with Cork Telecom for five days starting from March 24 because they did not comply with the terms of the license granted to them.